Delicious soft Tuscan amaretti made with stone-ground rice flour, sweet and bitter almonds, sugar and stiffly whipped egg whites. 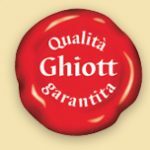 They are produced by Ghiott in Florence following an ancient traditional Tuscan recipe. 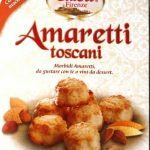 These soft amaretti are perfect served with tea or coffee as a rewarding break or try with a glass of dessert wine after a meal. 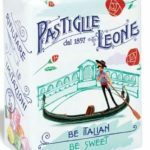 Delicious soft Tuscan amaretti made with stone-ground rice flour, sweet and bitter almonds and stiffly whipped egg whites. 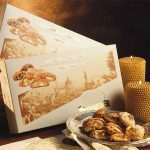 They are produced by Ghiott in Florence following an ancient traditional Tuscan recipe. 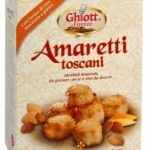 Ghiott’s amaretti have a decidedly artisan look typical to Tuscany and are based on a 50 year old recipe by Florentine maestro Enzo Salaorni. 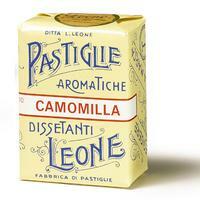 The quality of the ingredients is outstanding and belies such a low price tag. They provide distinct layers of taste. The initial sweet almond flavour gives way to the rich depth of stone-ground rice followed by a long bitter-sweet finale with a hint of orange. 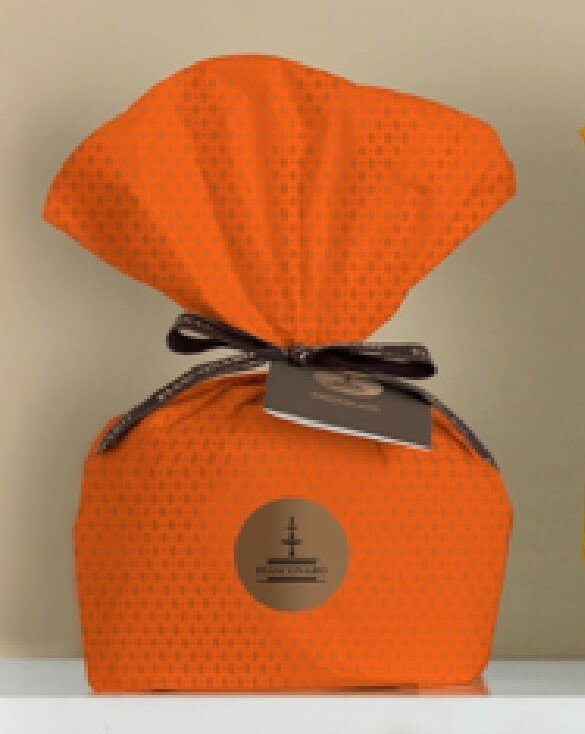 Soft Tuscan Amaretti – Sugar, Apricot kernals 35%, Egg white, Rice flour 8%, Candied Orange 6% (candied orange peel, Glucose Fructose Syrup, Sugar, Acidulant: Citric Acid, Preservative: Sulphur dioxide as a residual) Almonds 4%, Raising agents: Ammonium carbonates. Flavours, Salt. Preservative Potassium sorbate. May contain traces of SOY, Cereals containing GLUTEN, other NUTS, MILK, and MILK products.